The Connecticut Huskies coach discusses his life and career, sharing a playbyplay account of his team's recent victory in the Final Four. $50,000 ad/promo. "The UConn program is a monument to [Jim Calhoun's] vision, persistence, and, most of all, superb technical and motivational coaching ability." "Jim Calhoun isn't just a good coach or even a very good one, but a great one." 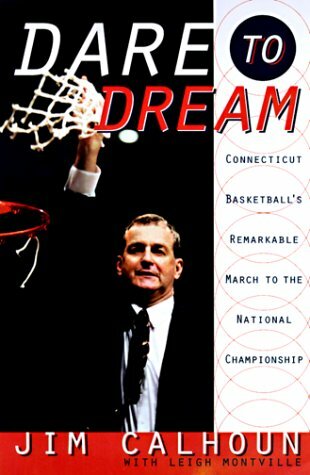 "[Jim Calhoun] turned ordinary UConn into an extraordinary team."